Bro! 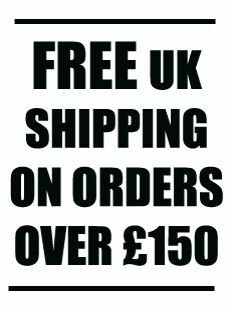 Clothing is small UK Independent brand of Tshirts and Hoodies. The Bro! Philsophy is all about riding with your Bros, and wearing rad products. We have been stocking Bro! Clothing for a couple of years, we love the quality and durabilty of the products. From super soft Bamboo Tshirts, to the warmest Snowboarding hoodies.